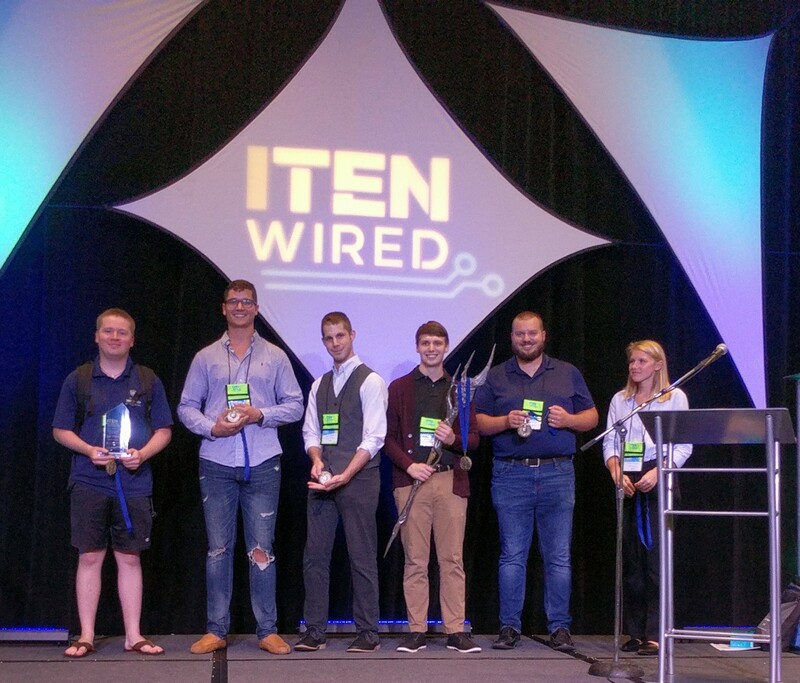 Six University of West Florida cybersecurity students won the ITEN WIRED cybersecurity competition, Operation Poseidon’s Trident, on Oct. 1 at Hilton Pensacola Beach. Isaac Beagle, Jeff Holland, Michael Mitchell, Thomas Thibaut, Emily Vaughn and Taylor West outperformed their competitors with a score of 385 points. 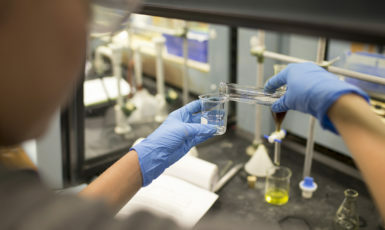 Pensacola State College finished runner-up with 325 points, followed by Gulf Coast State College with 215, The University of South Alabama with 205, a second UWF team with 180 and Pine Forest High School with 85. The UWF Center for Cybersecurity hosted the competition on its state-of-the-art Florida Cyber Range. During the competition, each team logged into a poorly secured network that was under attack and took on the role of incident responders. The exercise tested their ability to detect, defend and defeat a wide variety of threats with no ability to prepare in advance. 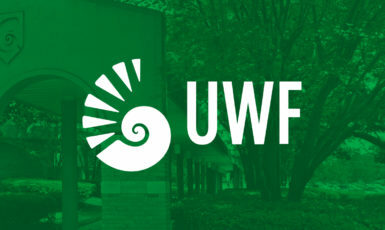 This marked the second consecutive year that UWF won the ITEN WIRED competition. Last year, organizers provided students information in advance to prepare for the competition and the UWF Cyber Club held practice sessions. 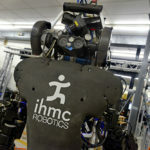 This year, the Center for Cybersecurity increased the difficulty by waiting until the day of the competition to provide students any details. Thibaut teamed up with five ITEN WIRED newcomers to win the 2018 title. He cited effective communication skills as the common denominator between the 2017 and 2018 championship teams. Three UWF students, Buu Tran Duong, Christian Um Kaman and Carson Wilber, and five Center for Cybersecurity faculty and staff, Dr. Eman El-Sheikh, Dr. Tirthankar Ghosh, Dr. Dallas Snider, Guy Garrett and Chad Rankin, ushered in National Cyber Security Awareness Month by presenting at ITEN WIRED. The conference is for executives, entrepreneurs, professionals and educators working in technology.